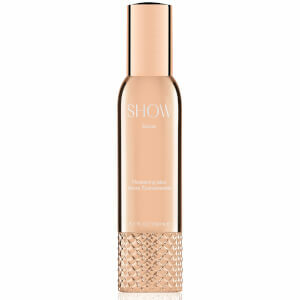 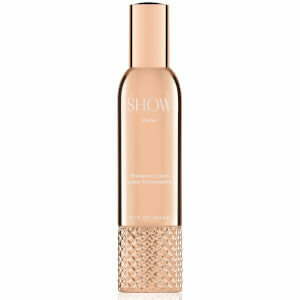 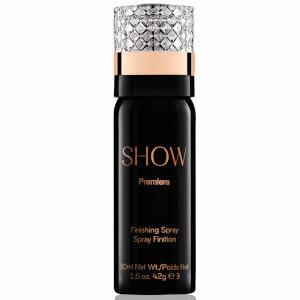 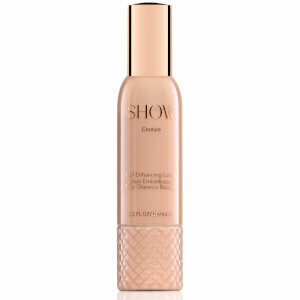 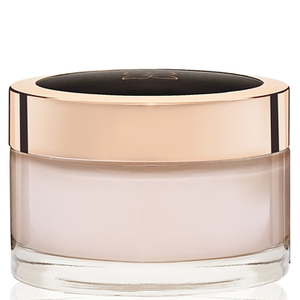 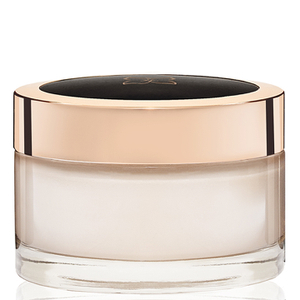 SHOW Beauty is the opulent hair styling and finishing brand, delivering unparalleled volume and UVA/UVB protection. 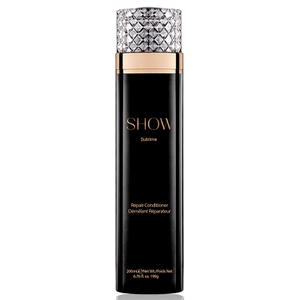 Combining the power of science with nature’s most efficacious ingredients, SHOW is a new chapter in luxury hair care. 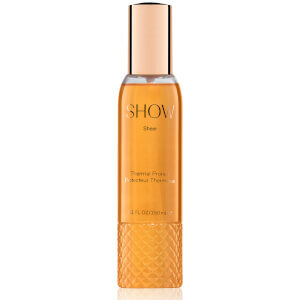 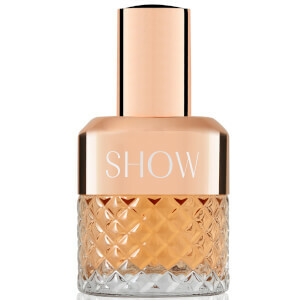 Everything about SHOW from the aesthetic to the performance to the scent is glamorous, with exquisite notes of caramel, rosewood and patchouli, and ingredients such as caviar and white truffle, to prove it. 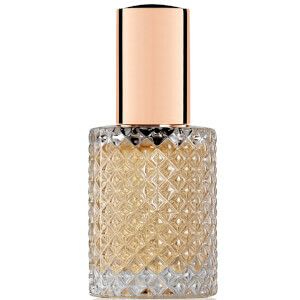 In fact, the brand’s signature fragrance was perfected by the master fragranciers behind some of the world’s most iconic perfumes. SHOW is revered for its volume-enhancing, texture-transforming abilities and the decadent packaging also makes for beautiful additions to your dressing table. 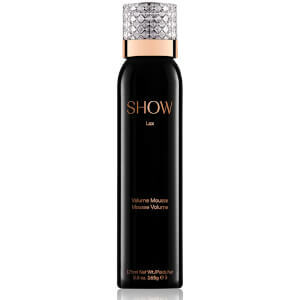 Achieve irresistible, sleek and smooth hair with SHOW’s Sublime Repair Treatment Mask and don’t miss the Divine Thickening Lotion, which will plump up your hair without weighing it down. 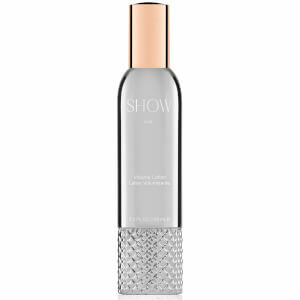 Paraben and sulphate-free, each premier formula is designed to provide your hair with such glamour that you’ll feel as though you just stepped out of a salon on the Upper East Side.